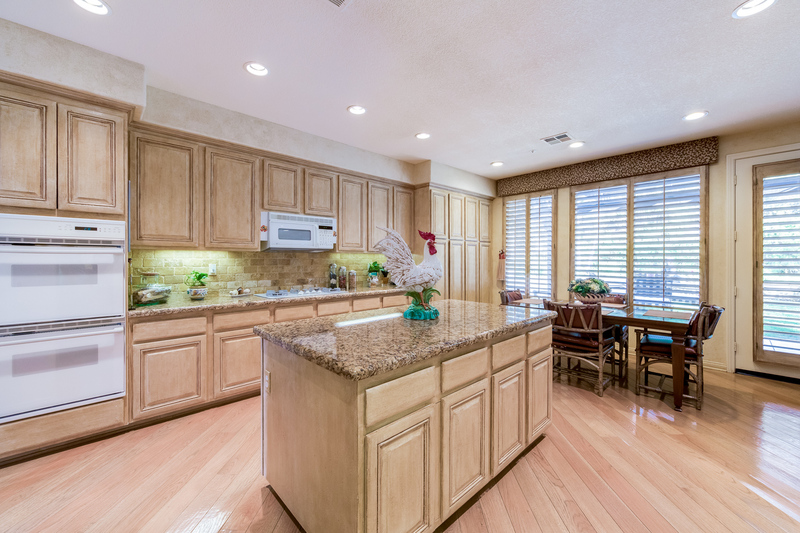 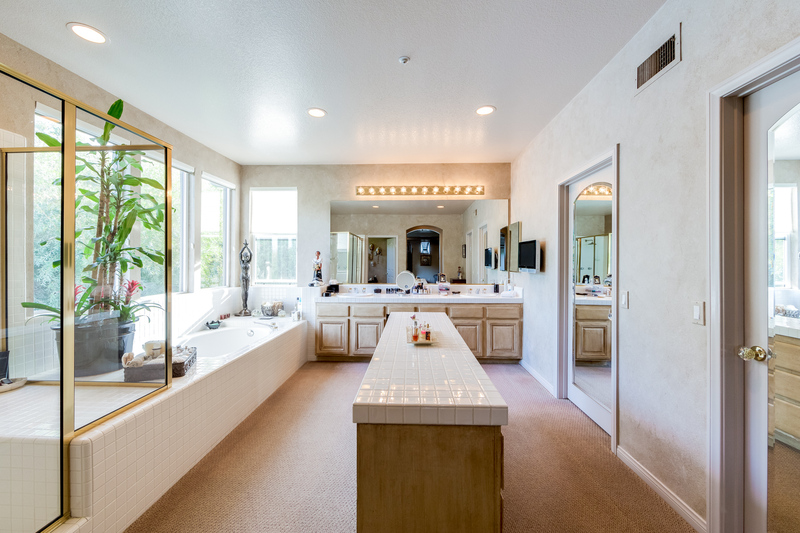 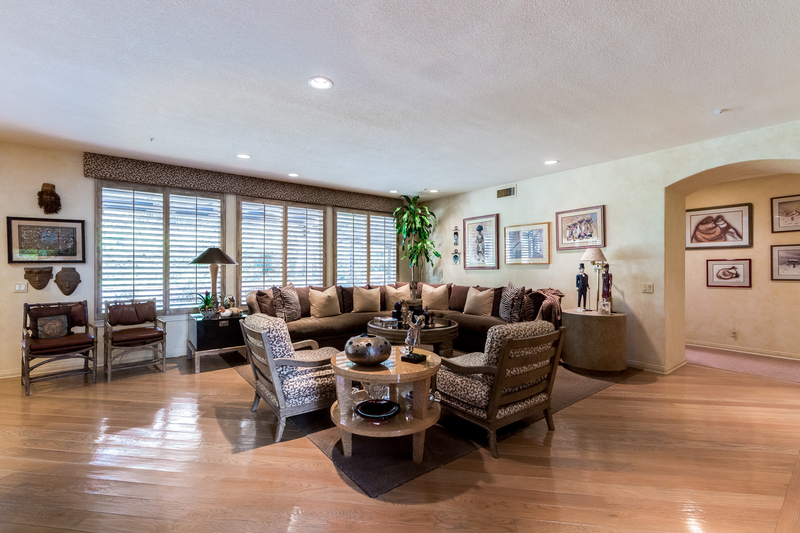 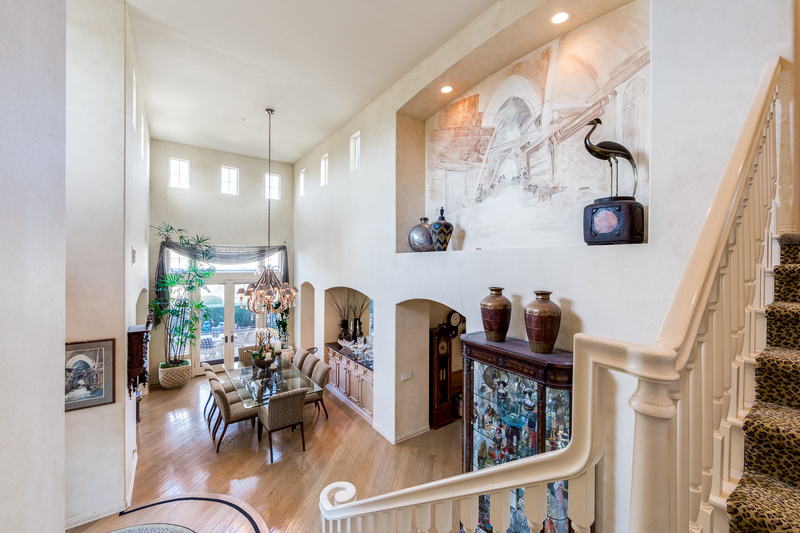 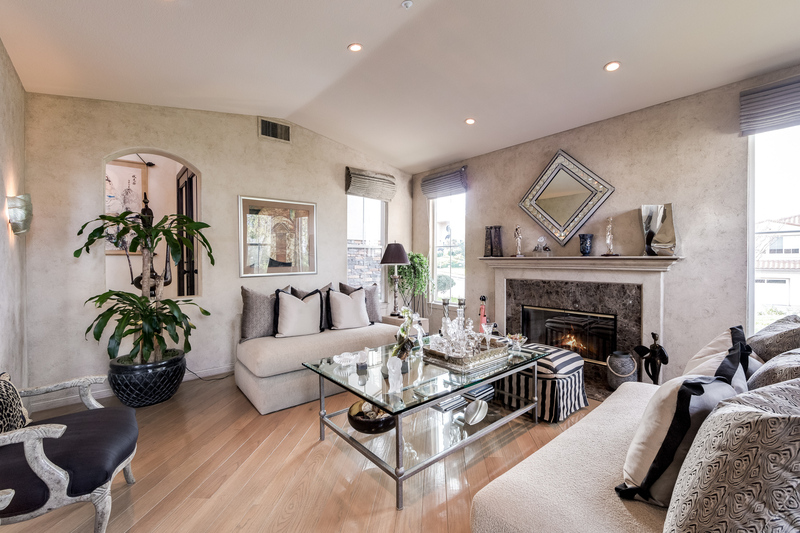 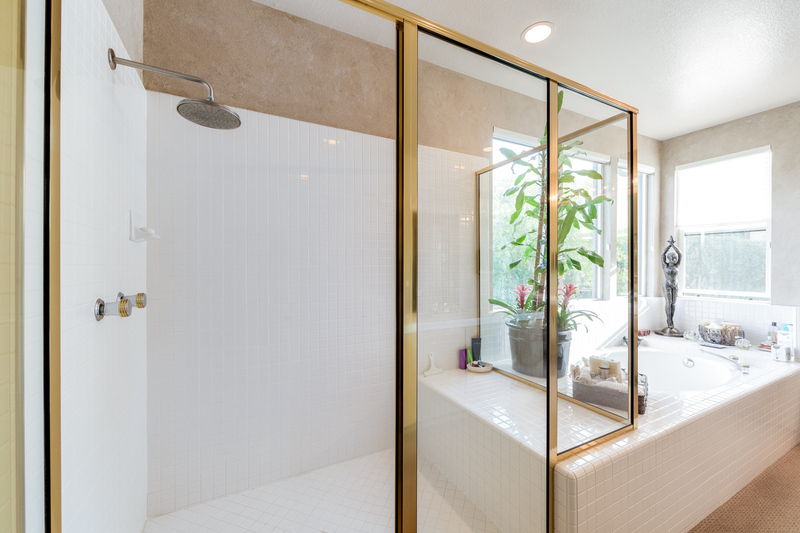 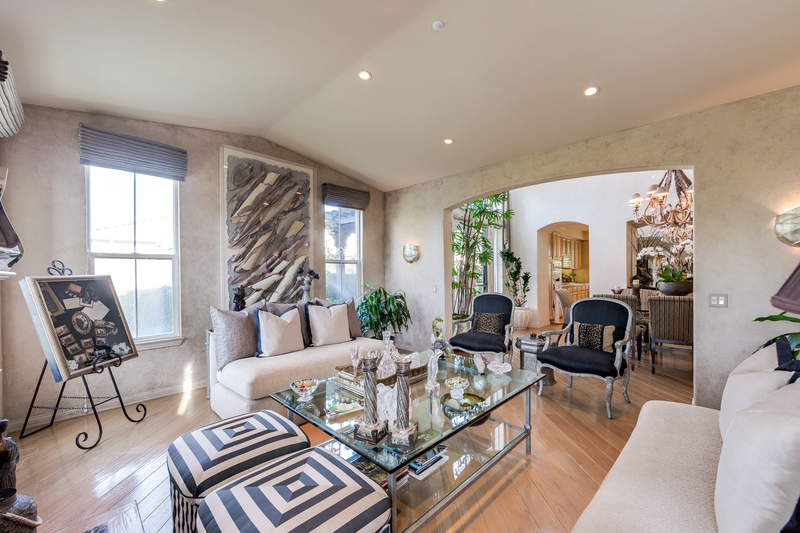 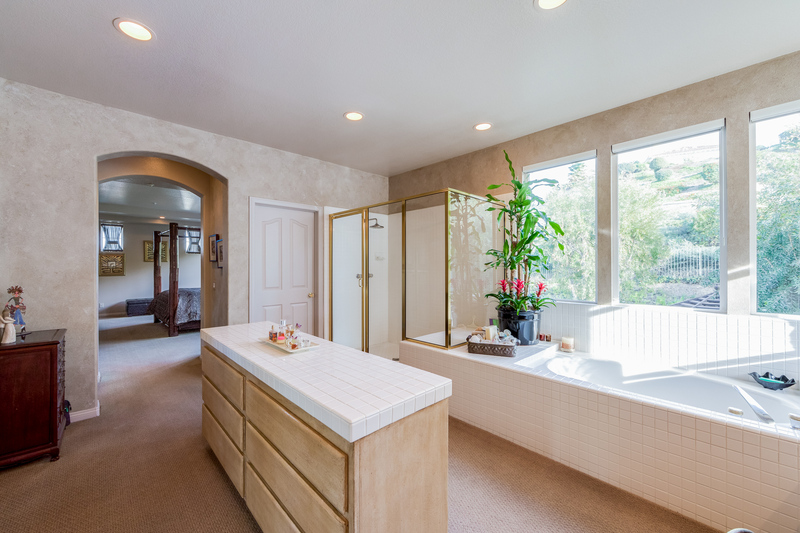 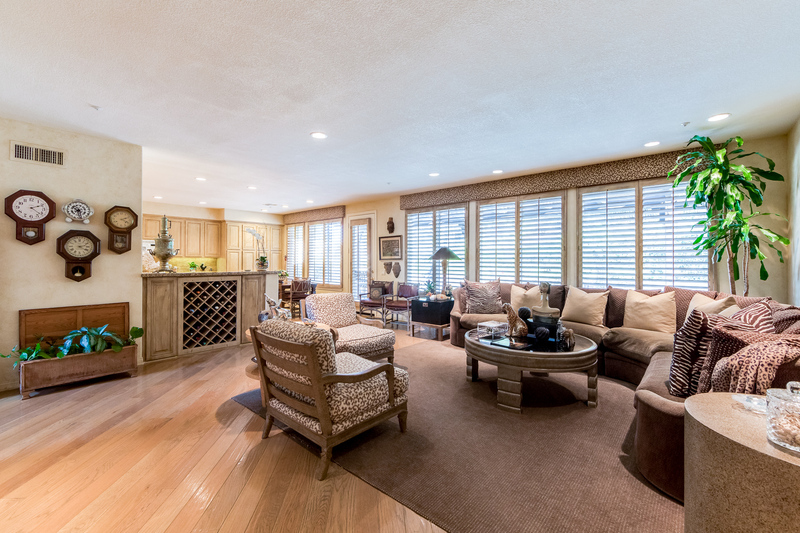 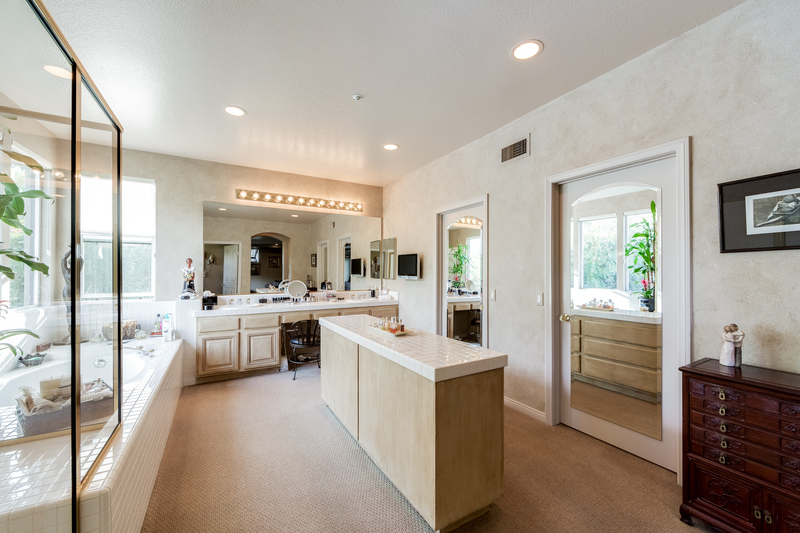 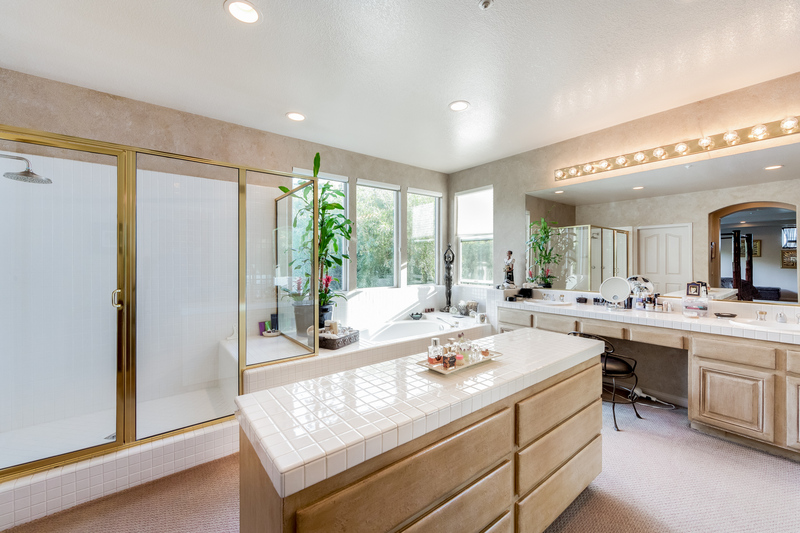 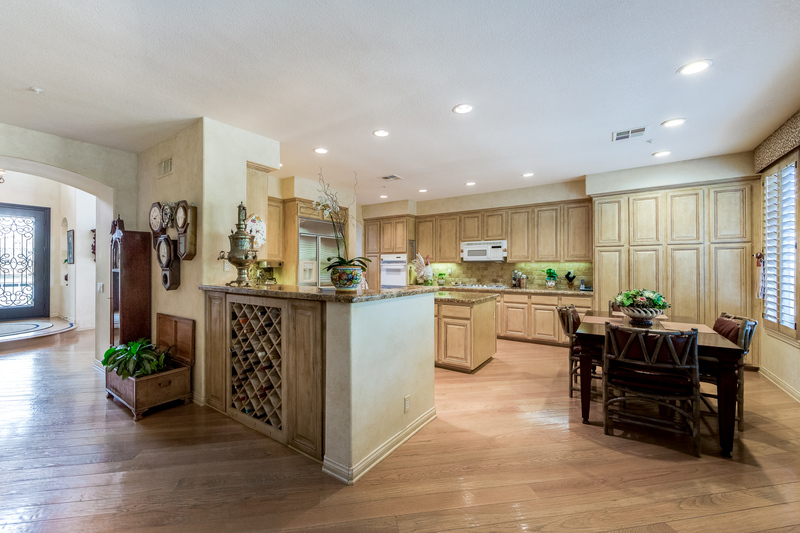 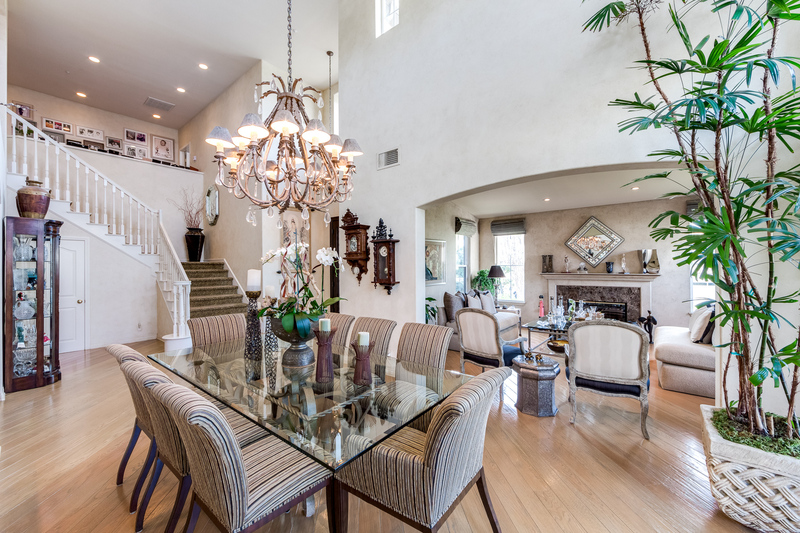 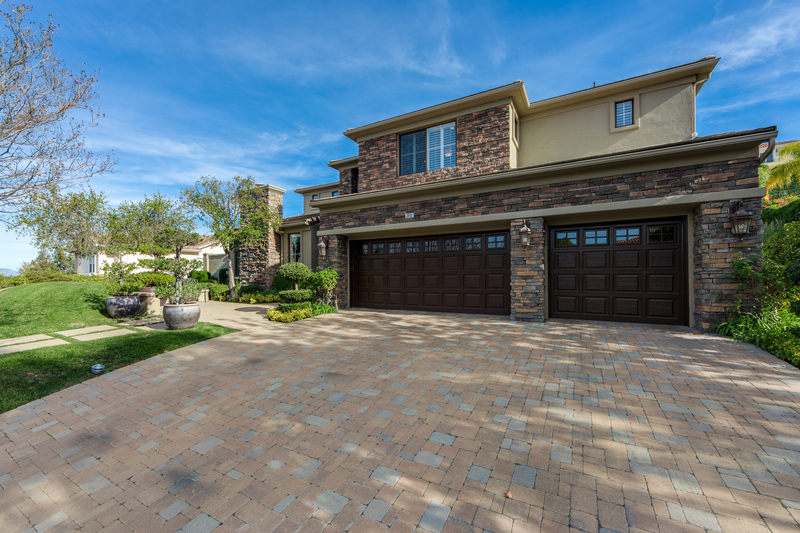 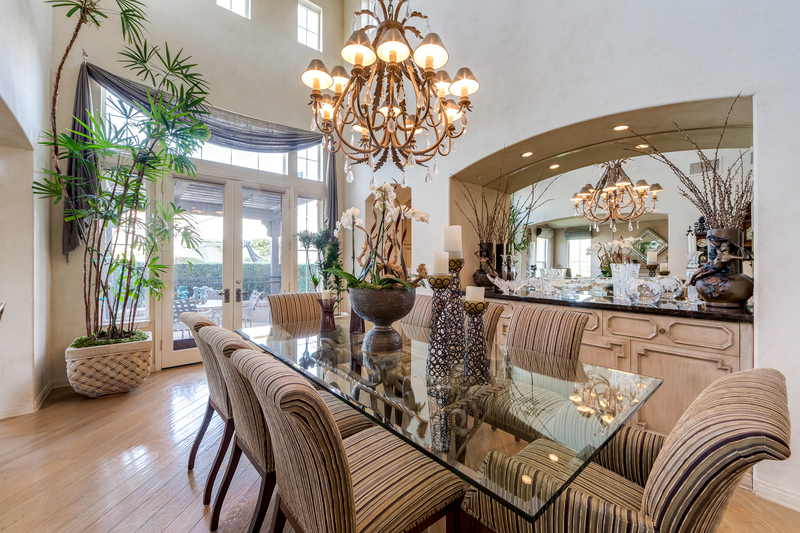 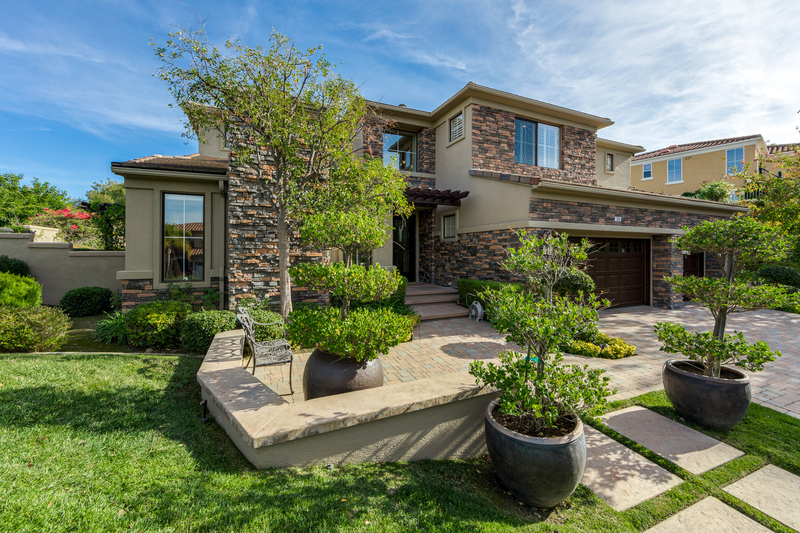 This Silverhawk Estates home was customized by the owners. 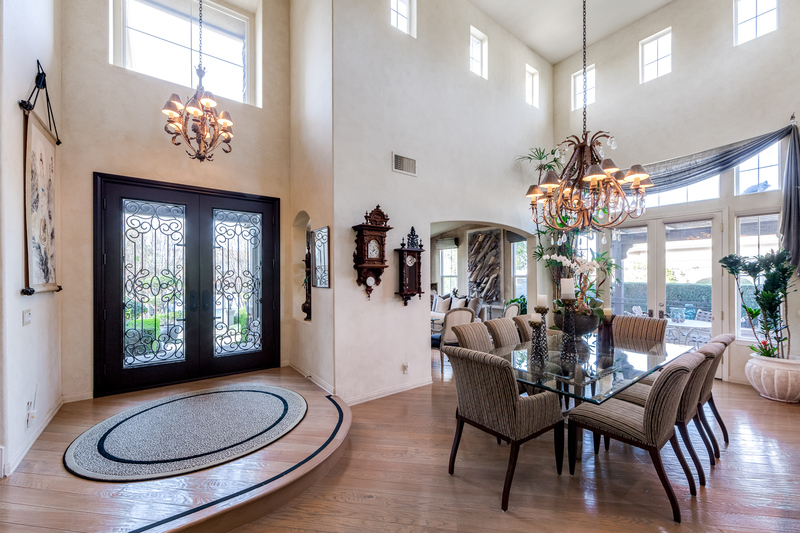 Incorporating the finest of details & design craftsmanship, this home embodies a warm & inviting feeling. 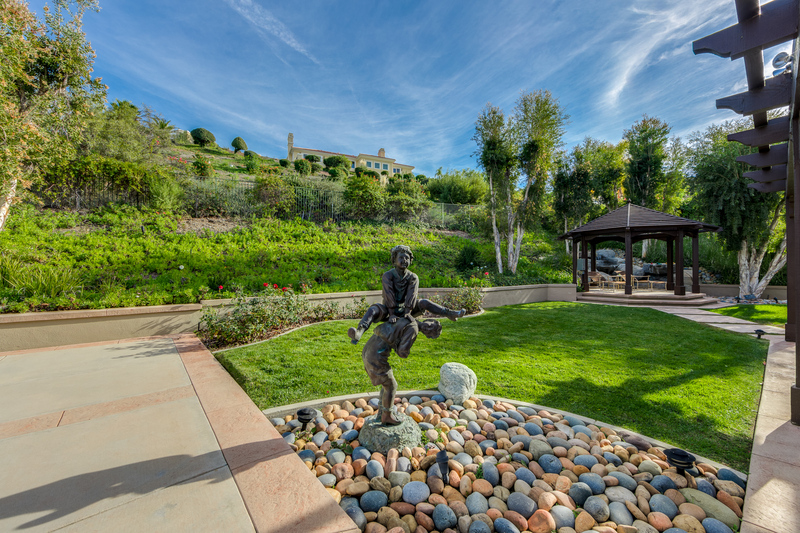 An expansive view of the Valley greets you upon arrival. 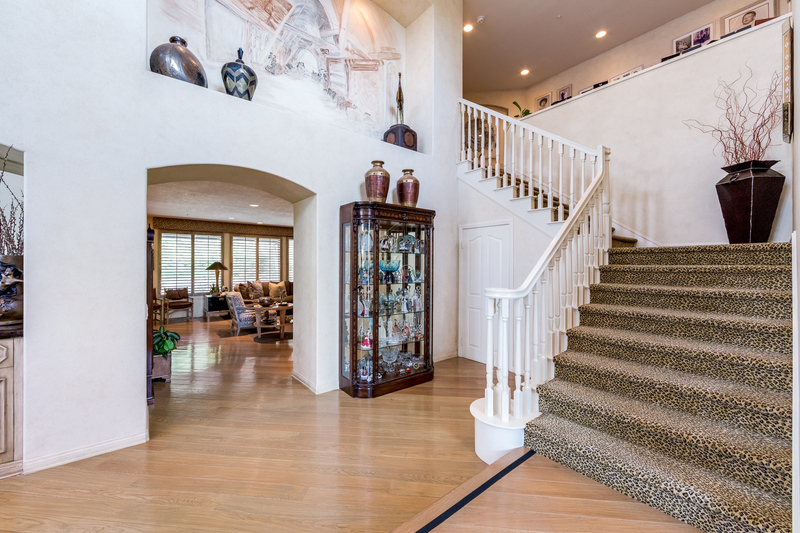 The grand soaring entry introduces an ideal floor plan featuring FLR & dining rooms & an open cooks kit w/ granite counters, center-isle & BK overlooking the lush private yard. 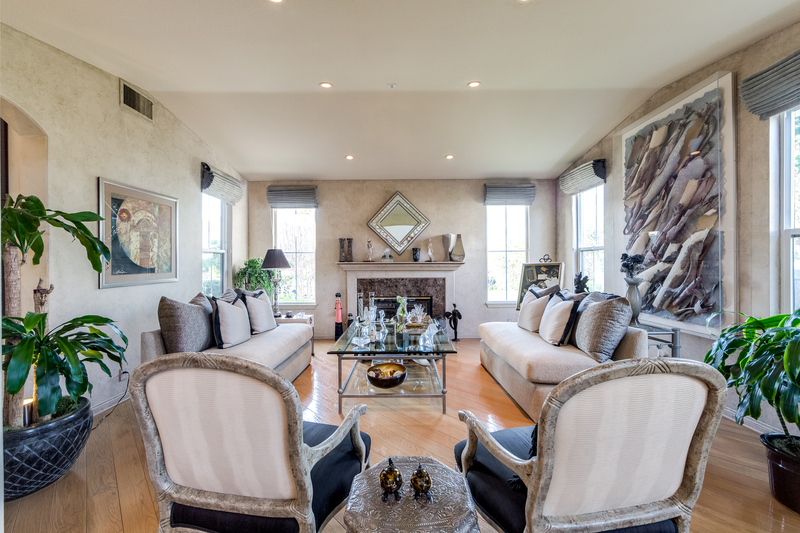 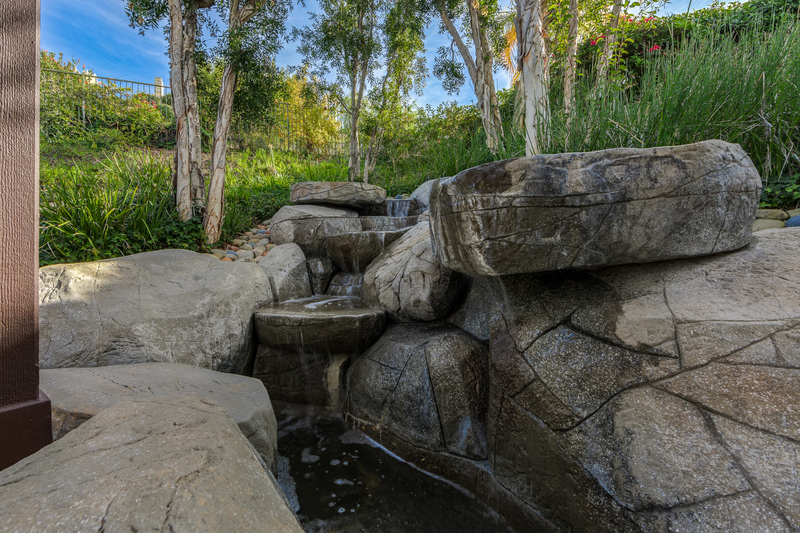 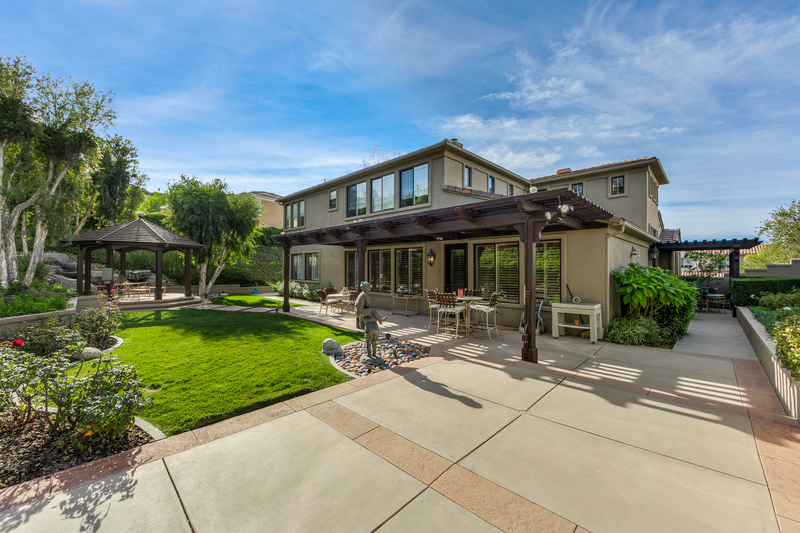 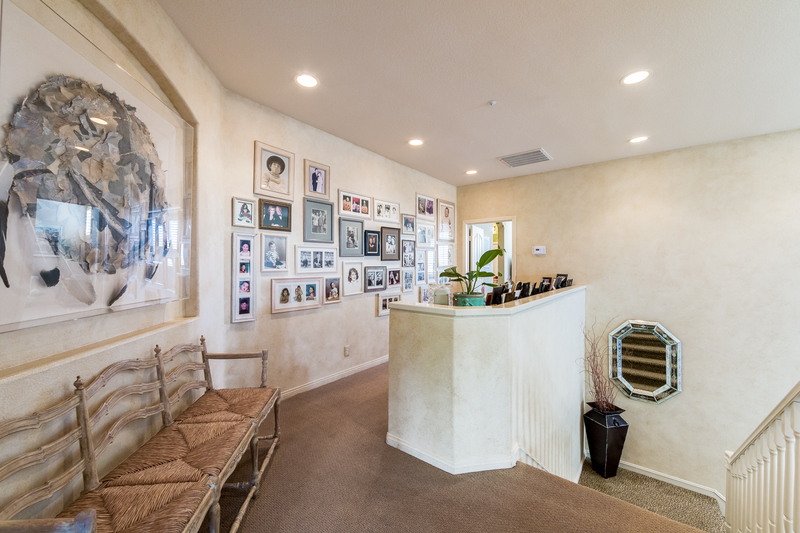 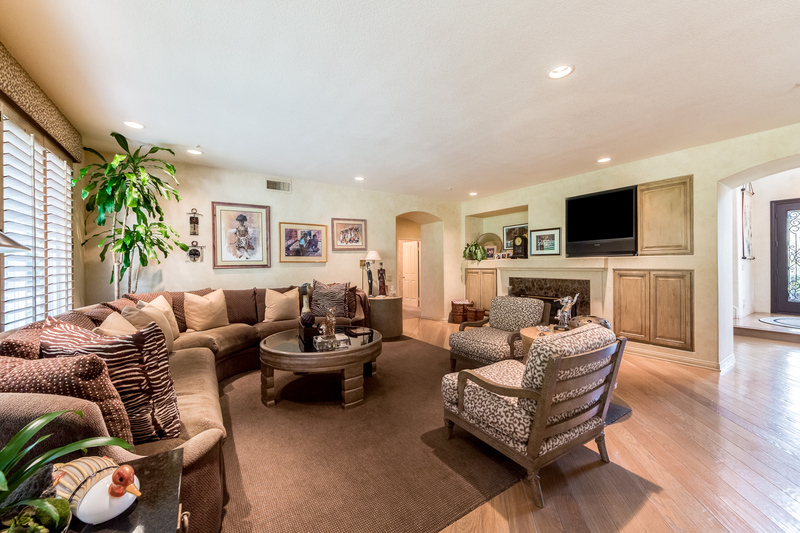 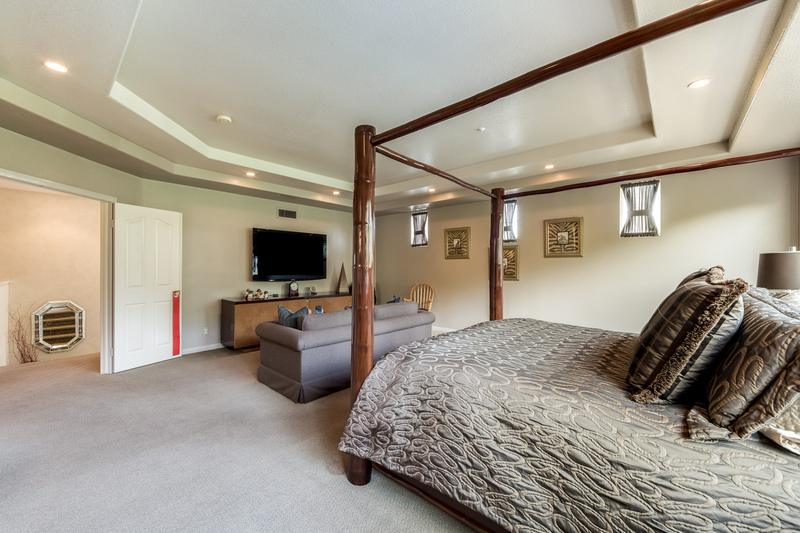 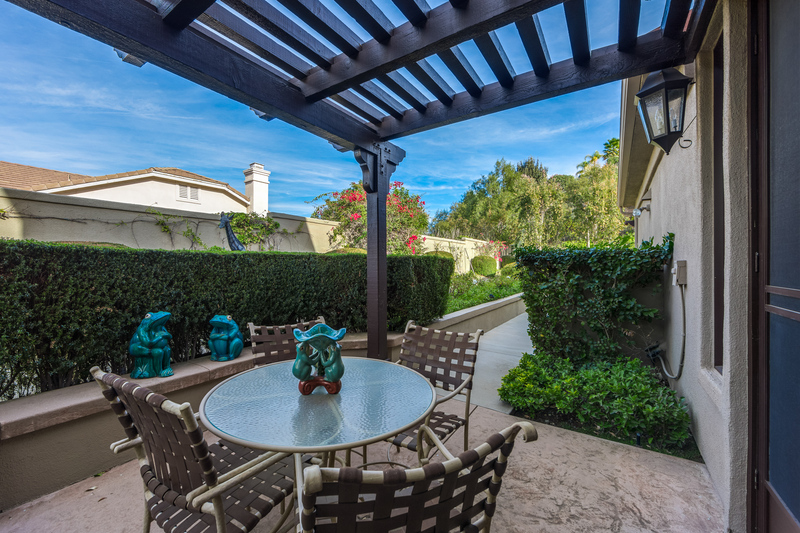 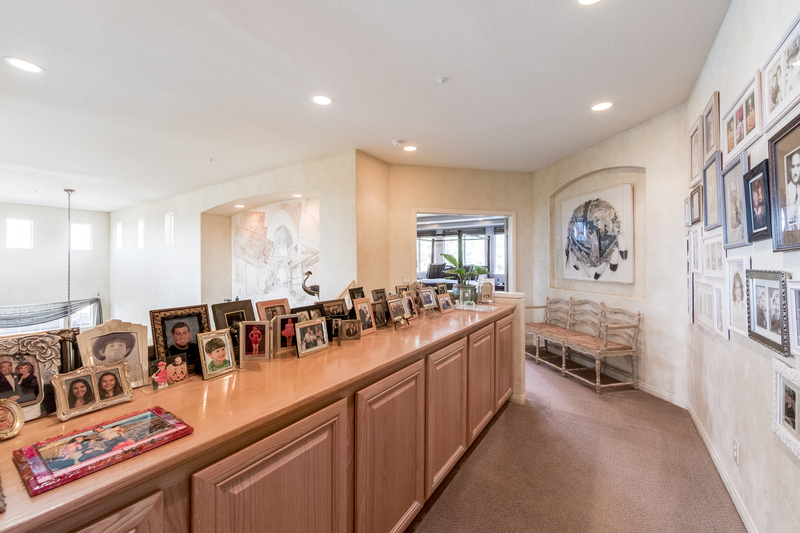 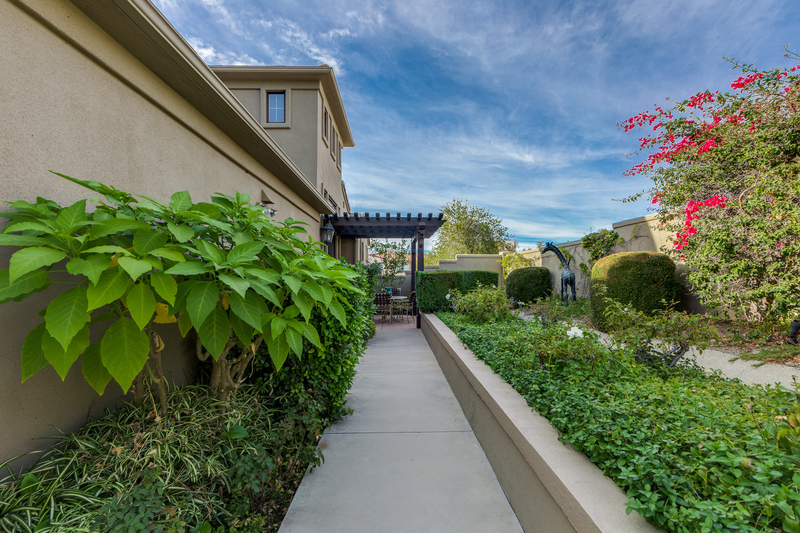 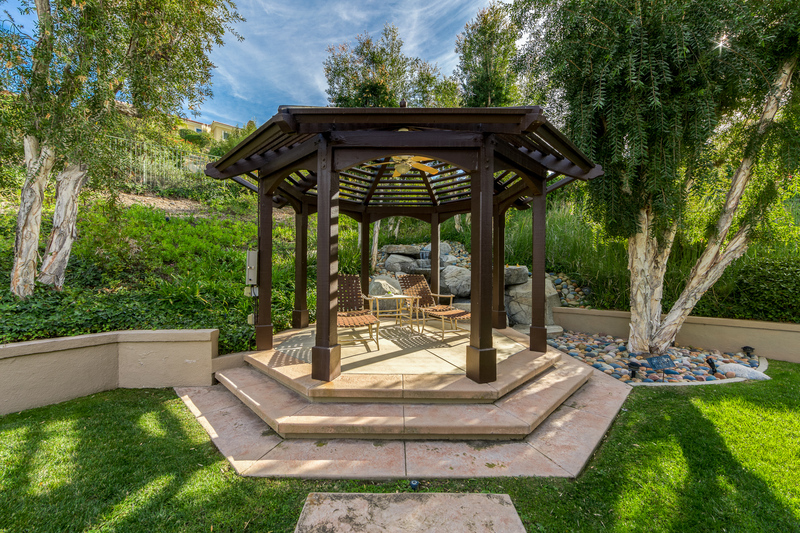 The fam/media rm offers easy access to the pool-sized yard w/ patio, waterfall accented dining gazebo & grassy yard. 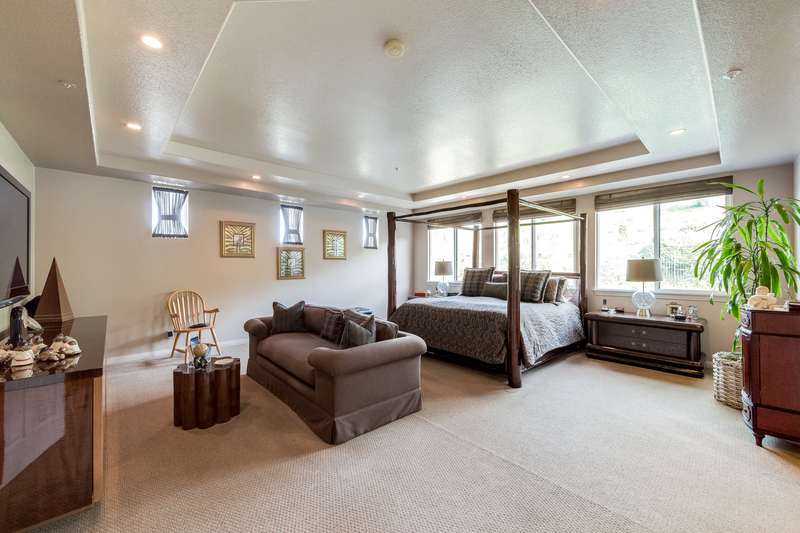 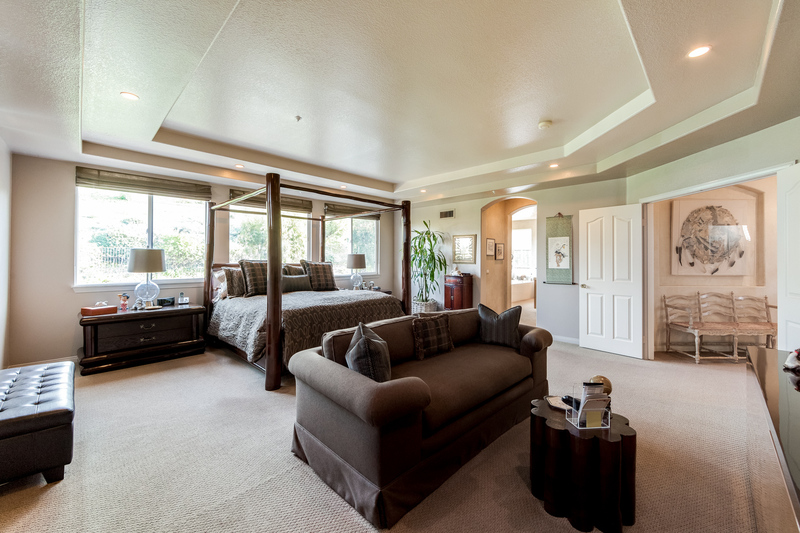 The home’s first level is completed by a guest suite & bdrm perfect for a gym/office. 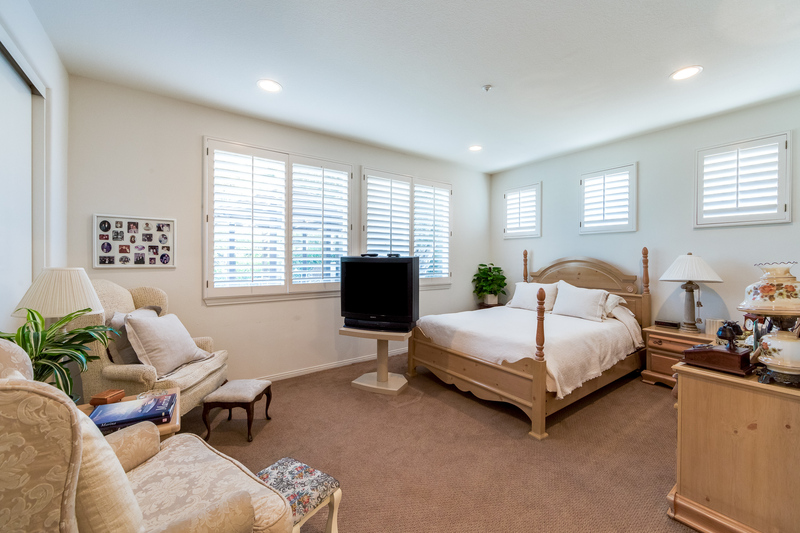 The upstairs middle bdrm has been incorporated it into a Four Seasons-style “Lifestyles” walk-in closet, which can easily be converted back to another bd. 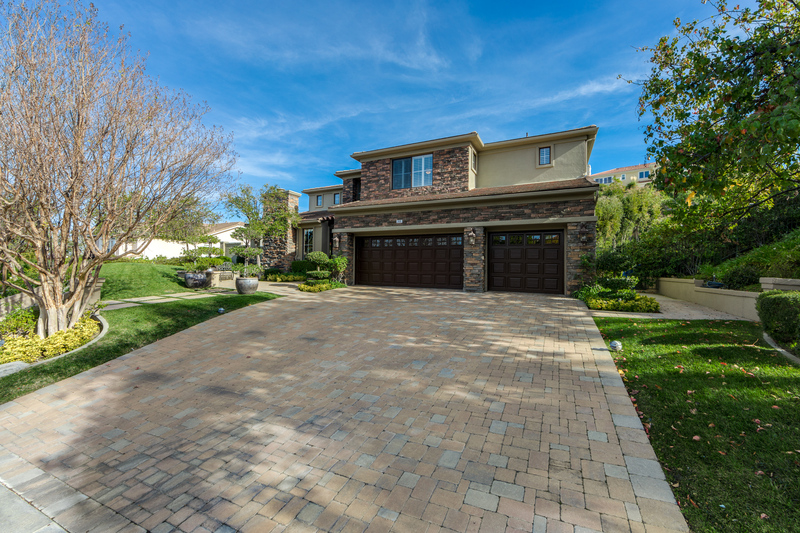 Professionally decorated, this showplace is truly the anti-new construction home offering so much more in this highly coveted community. 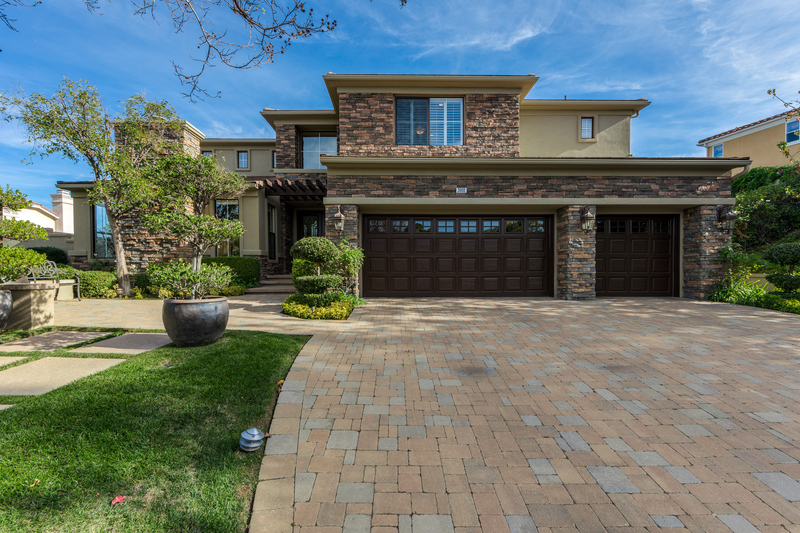 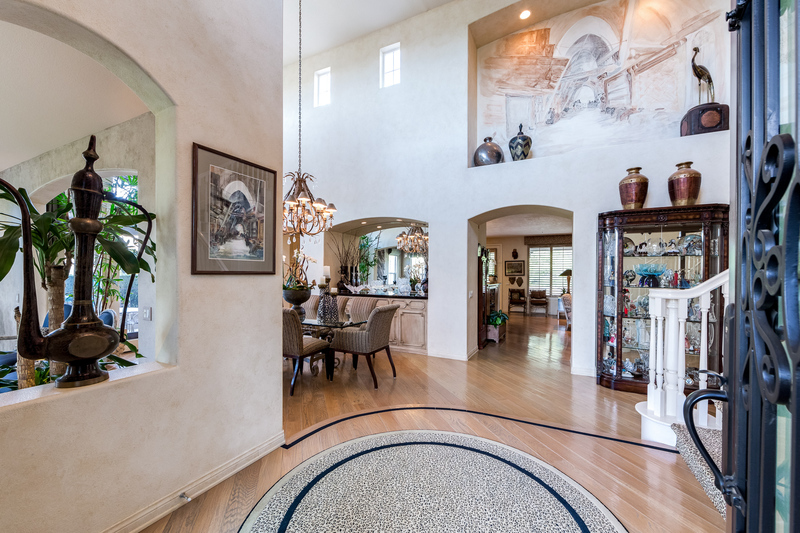 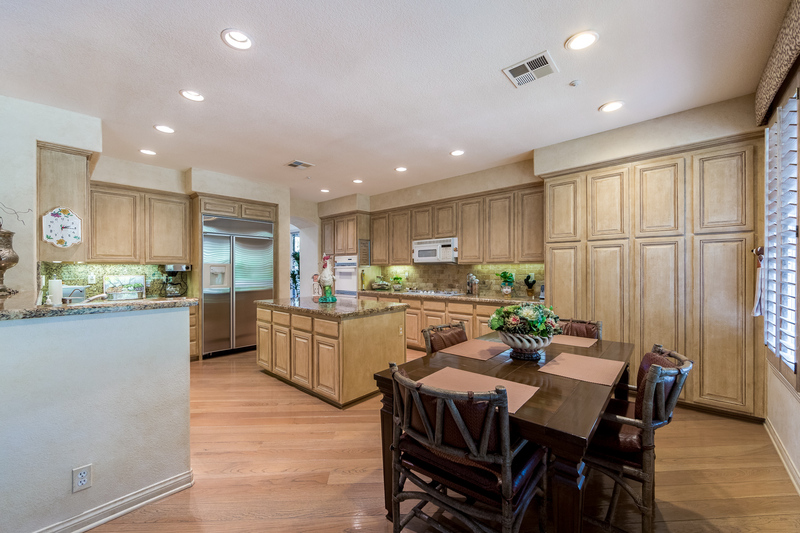 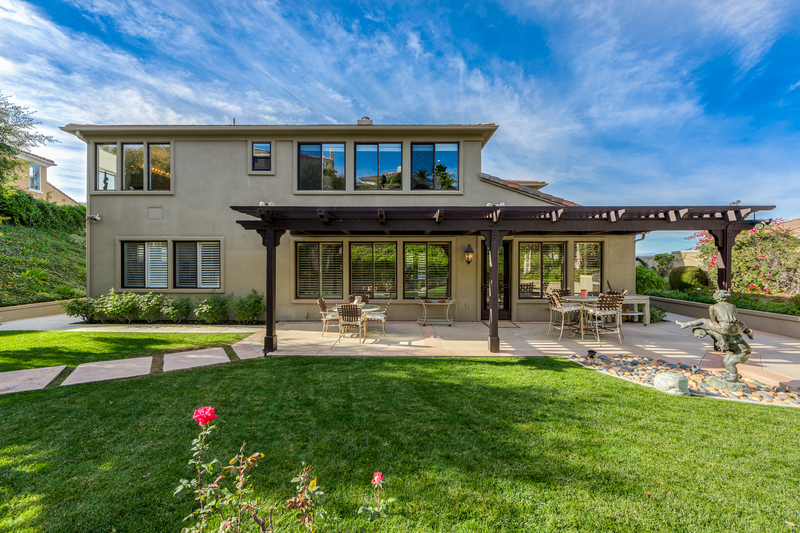 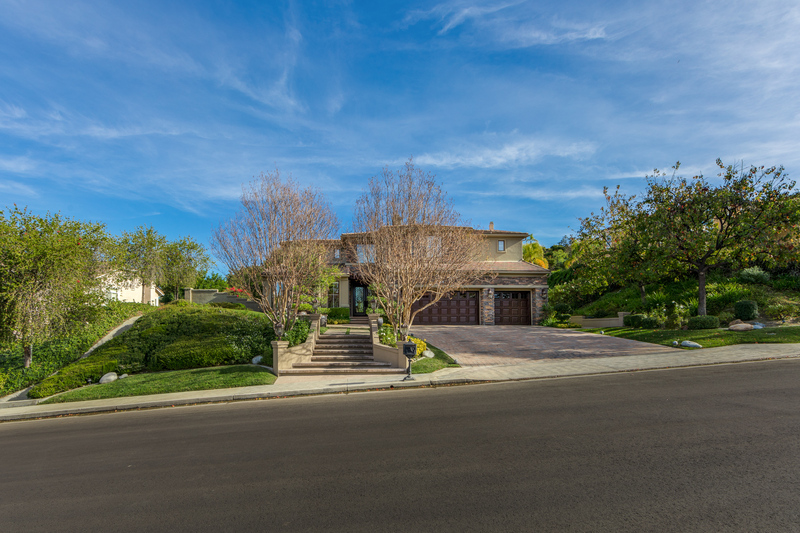 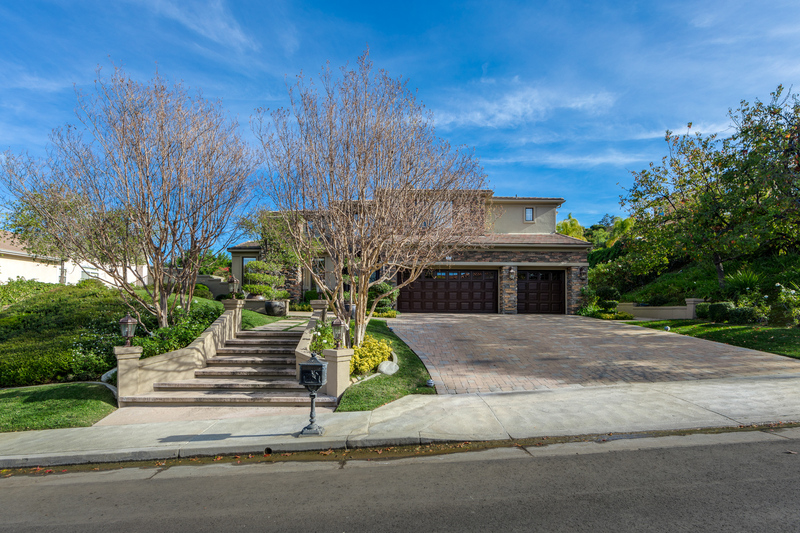 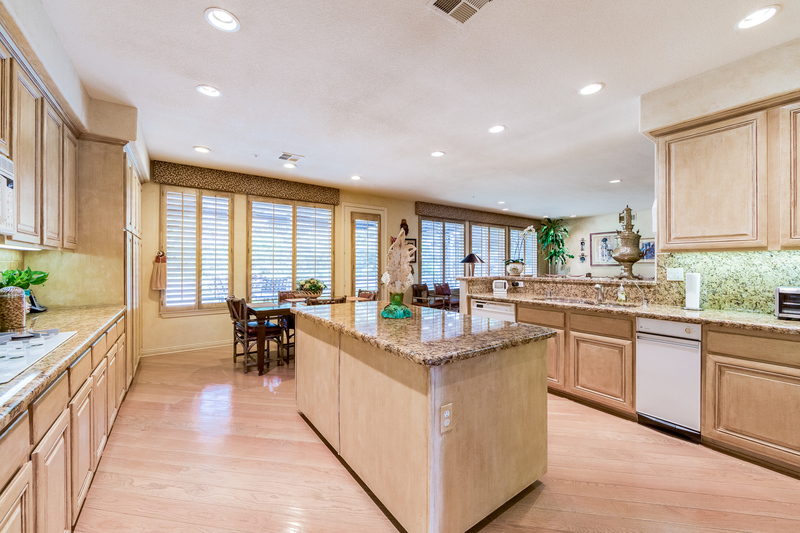 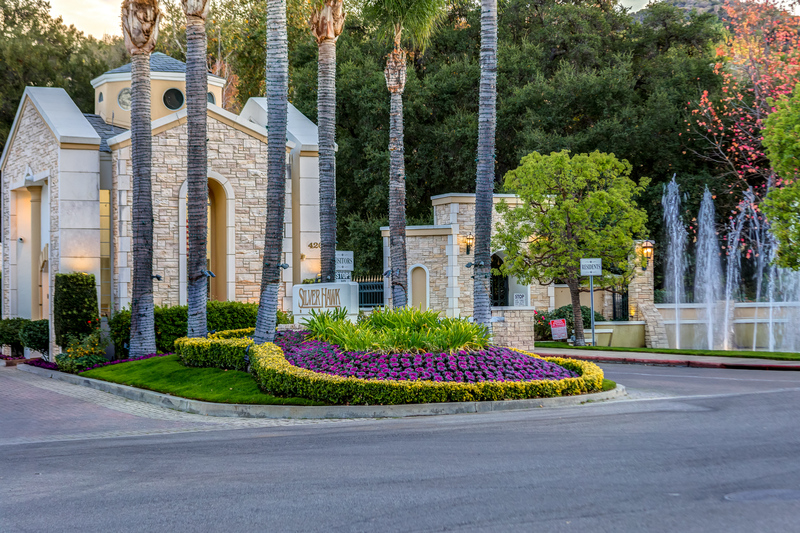 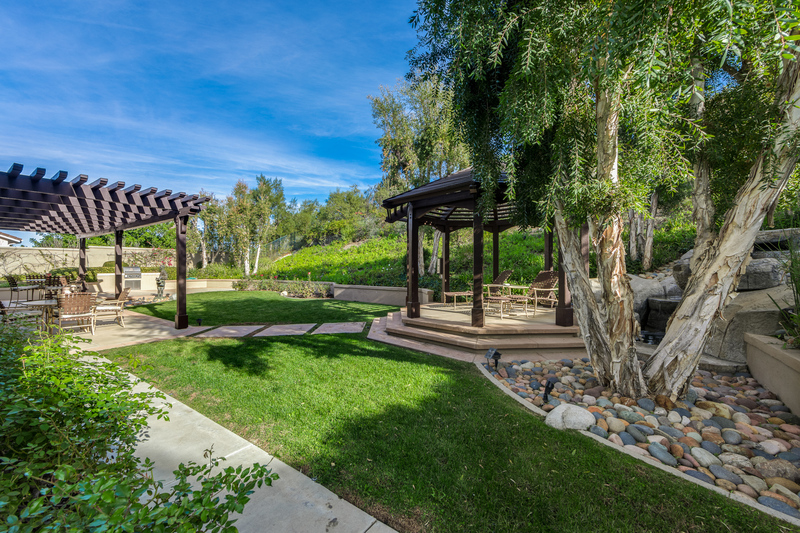 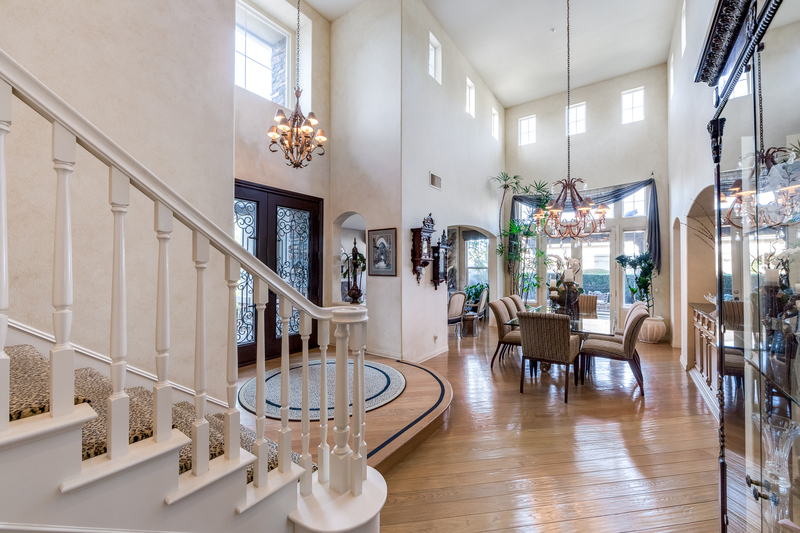 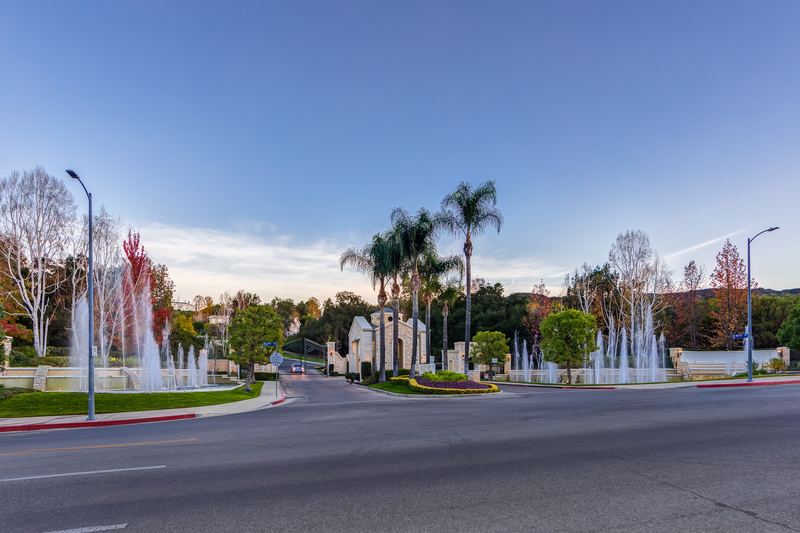 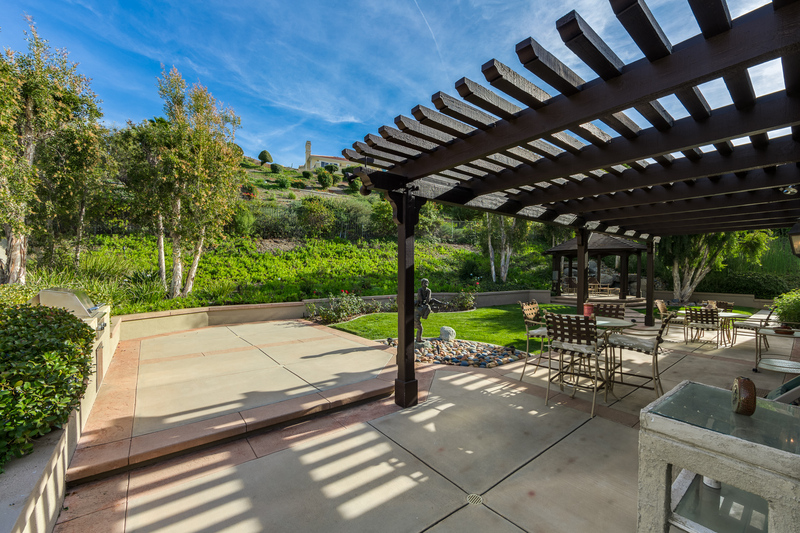 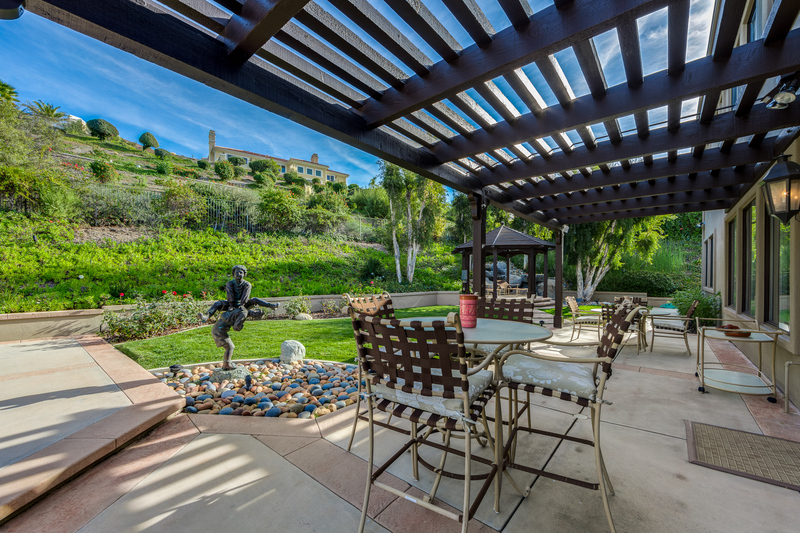 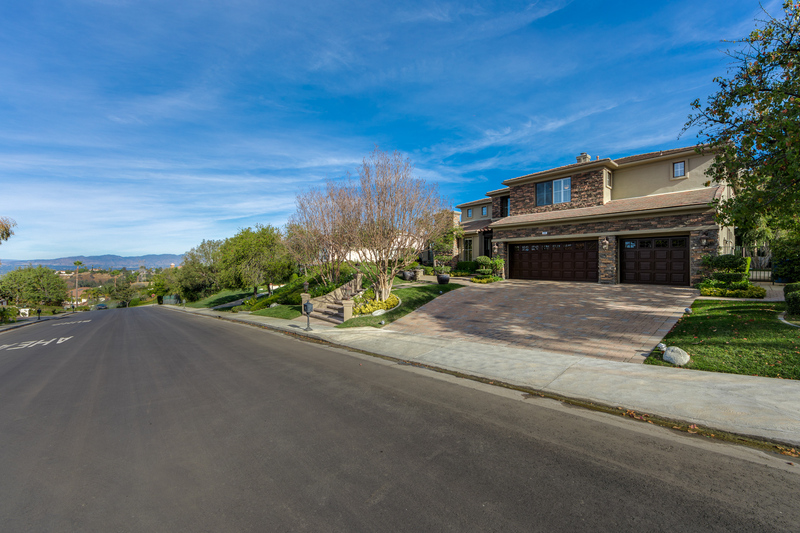 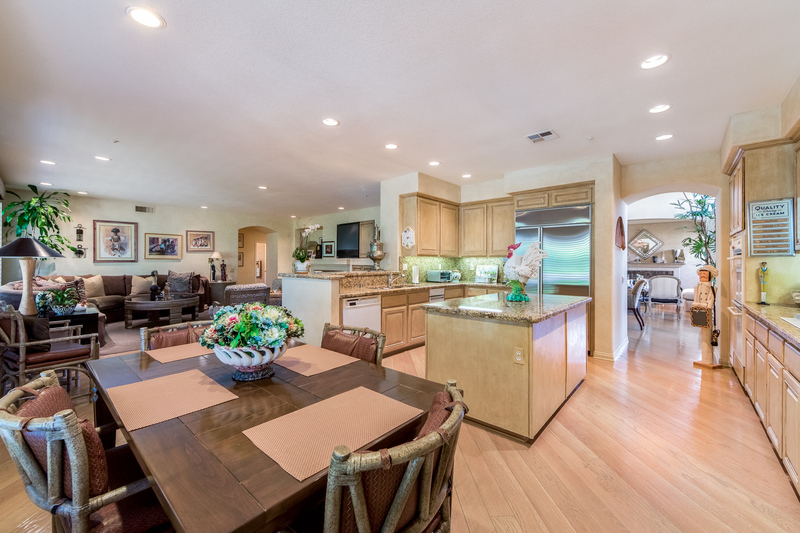 Near hiking trails & Braemar & El Caballero Country Clubs, this estate home offers a true close-to-all location.